January 2, 2013 —-“Governor Corbett’s lawsuit in defense of Penn State and his challenge to the Freeh Report is an action that the University President and Board of Trustees should have immediately taken in July 2012. 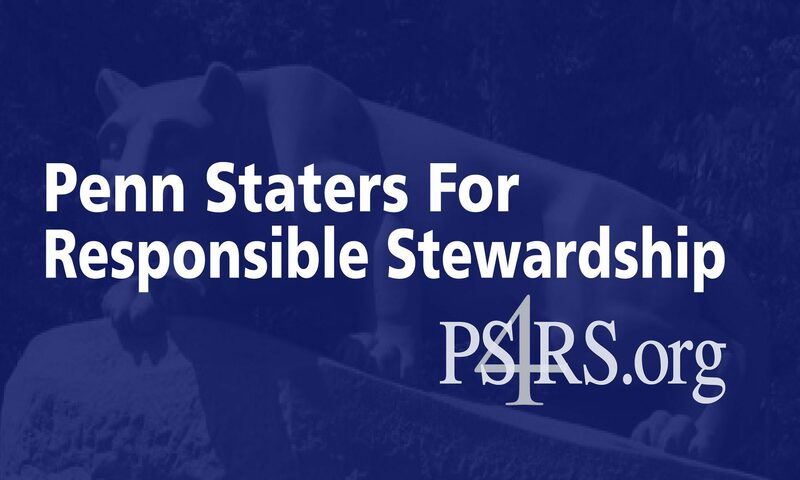 We are pleased to see that Governor Corbett finally agrees with Penn Staters for Responsible Stewardship, the majority of the Penn State community, and the growing public at large that the NCAA exceeded its authority when it imposed these unprecedented sanctions. Further, we view Governor Corbett’s legal action as a direct challenge to the Freeh Report, as it has been widely reported that the NCAA sanctions were based solely on the unfounded conclusions of that document. As PS4RS’ review of the Freeh Report revealed, that document was irreparably flawed, wholly incomplete, and should never have been the basis of any findings or conclusions.